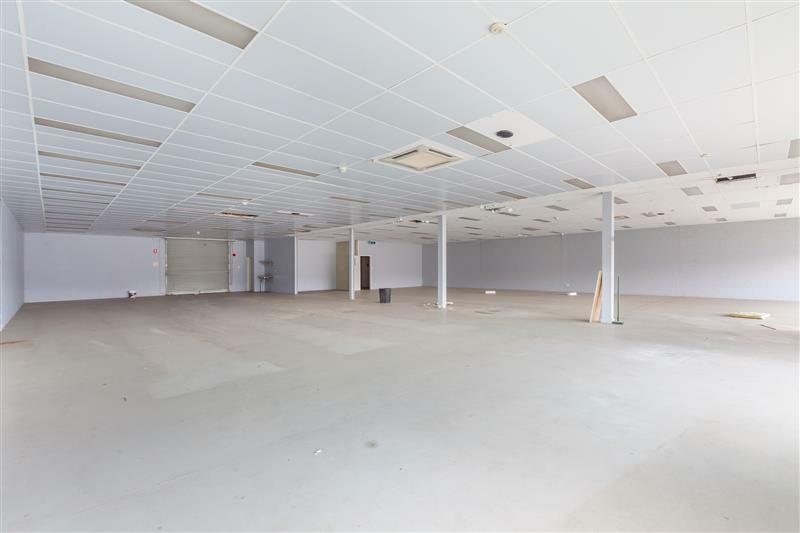 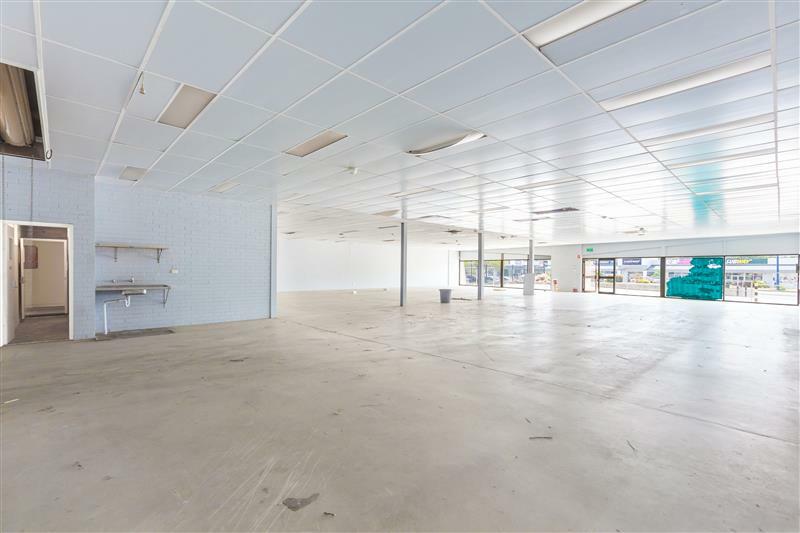 Quality 458sqm showroom/office with ample parking at both the front and rear of the building. 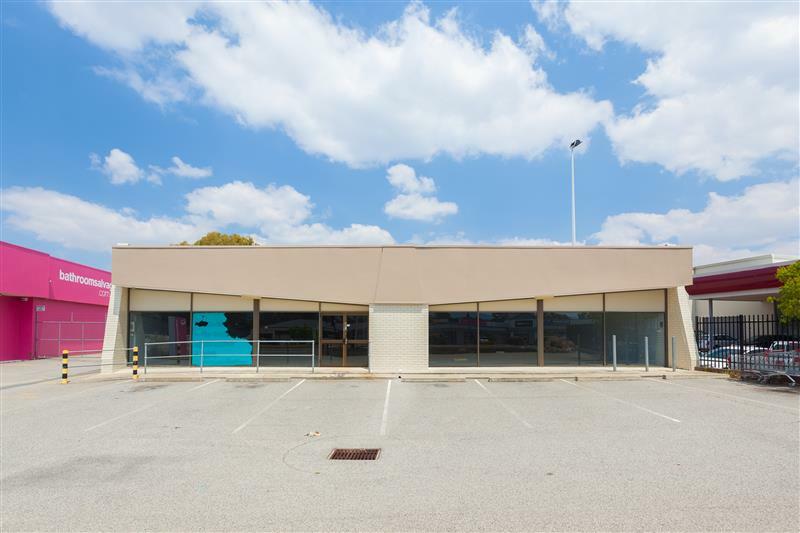 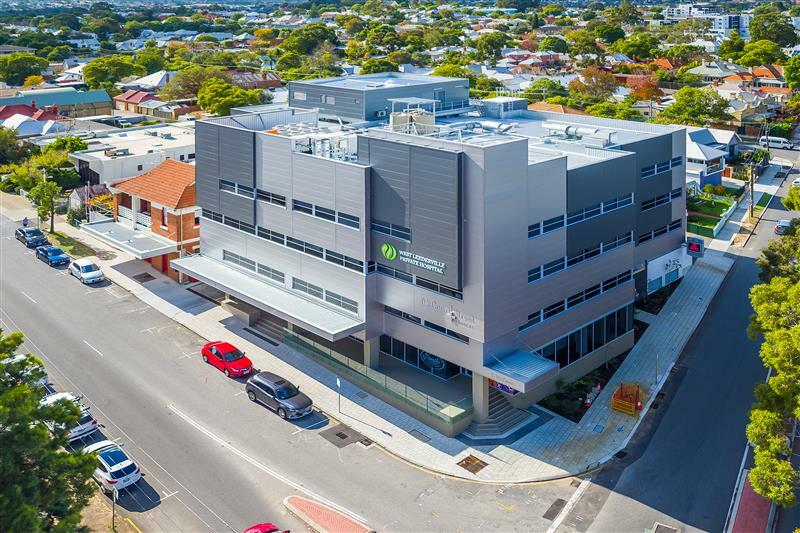 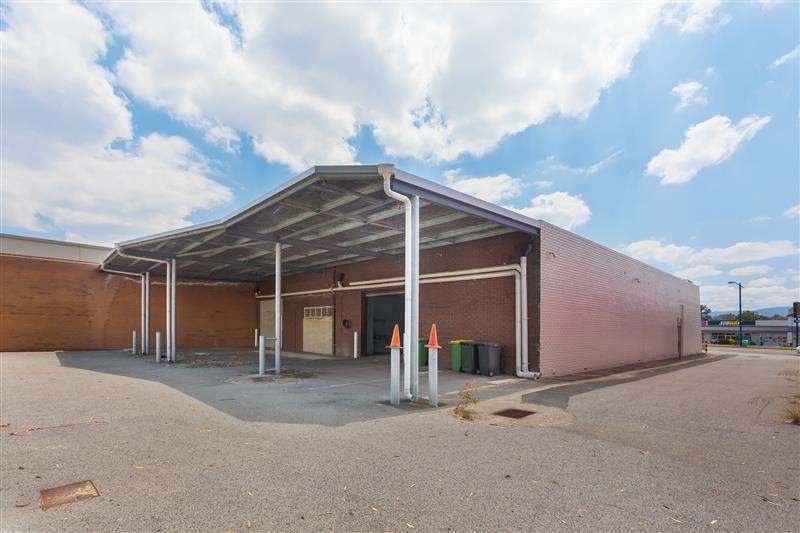 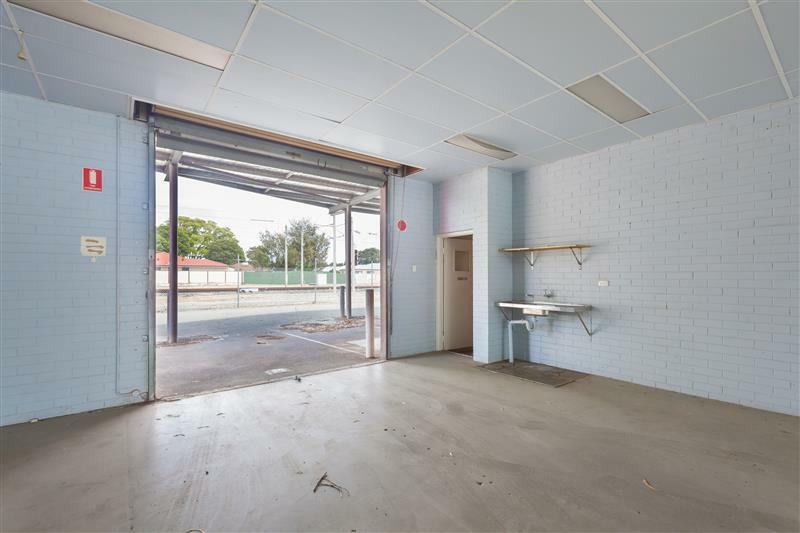 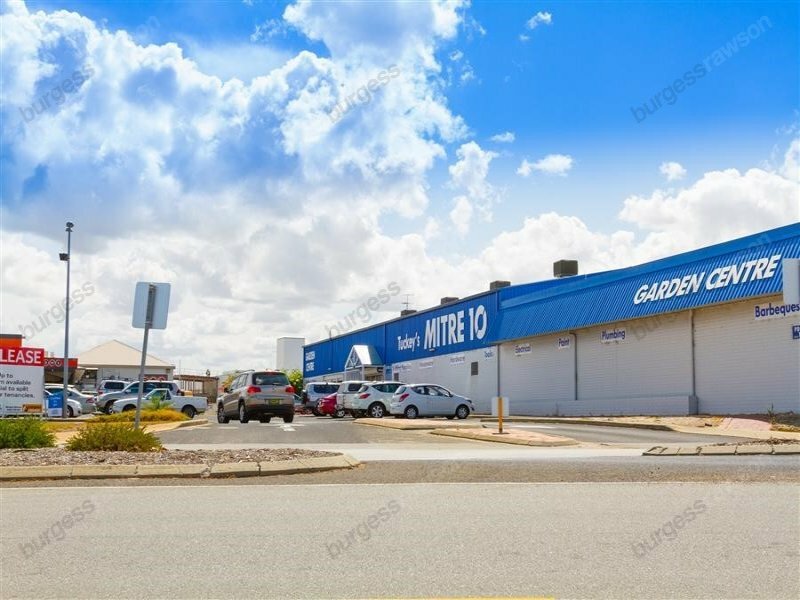 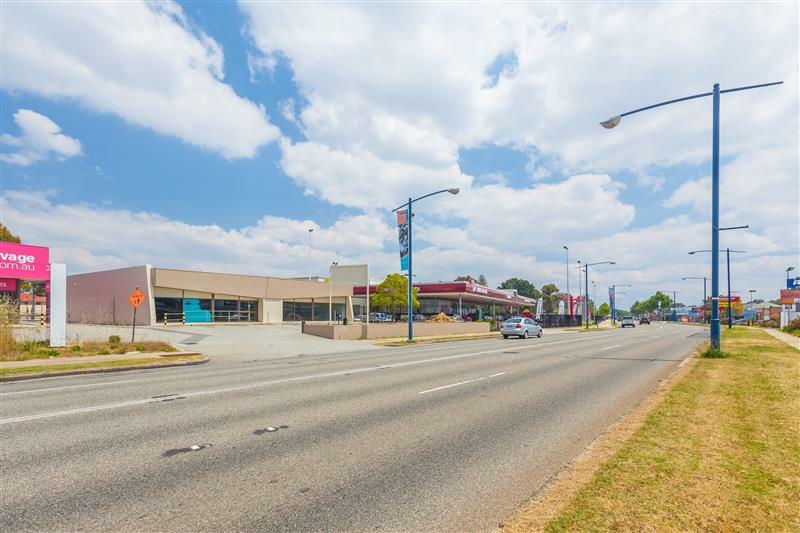 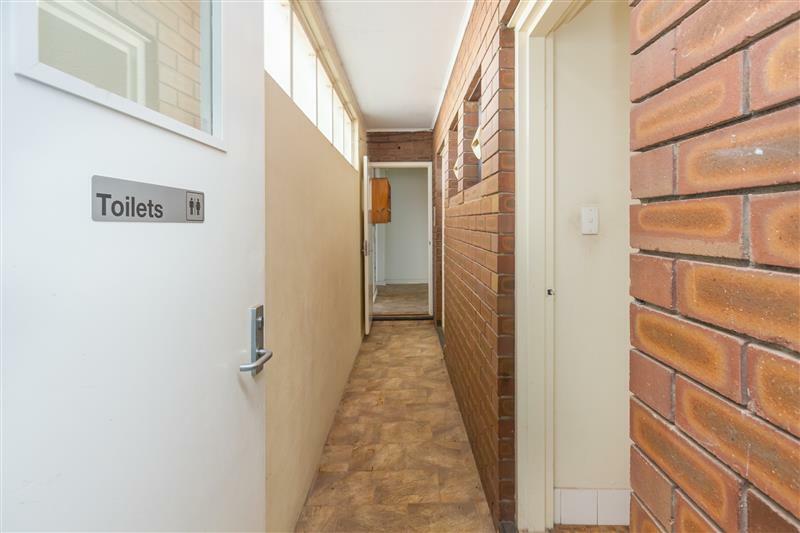 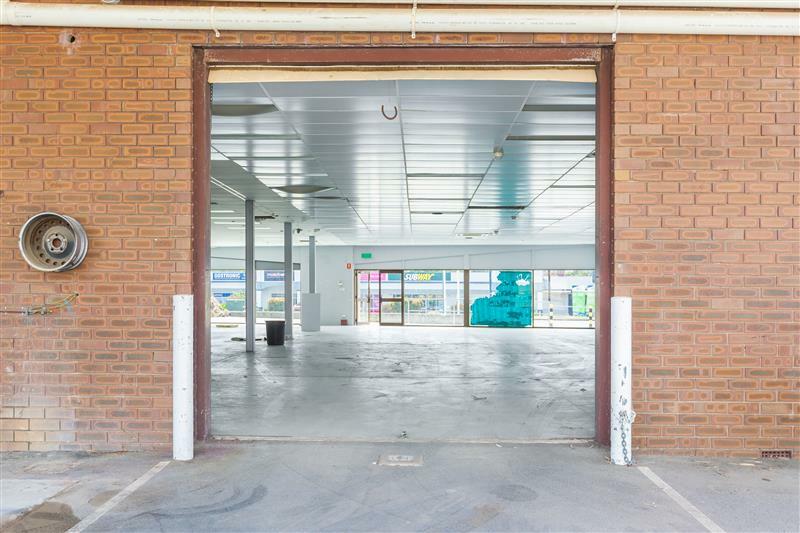 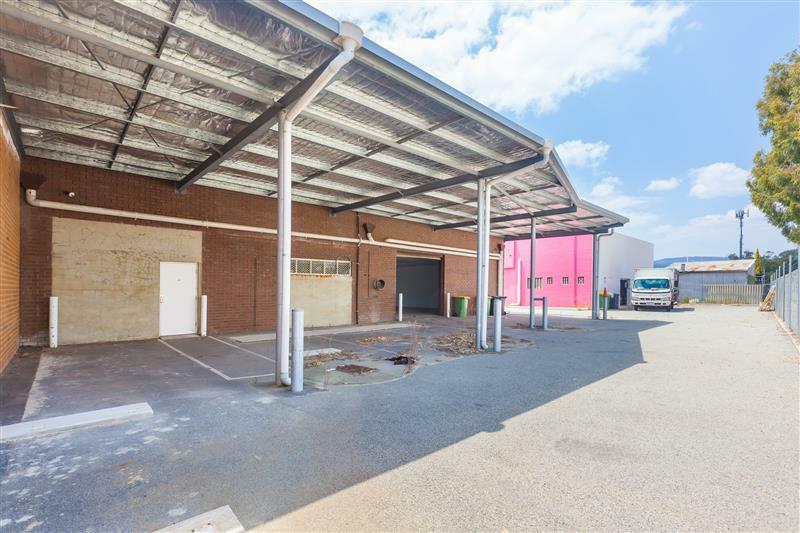 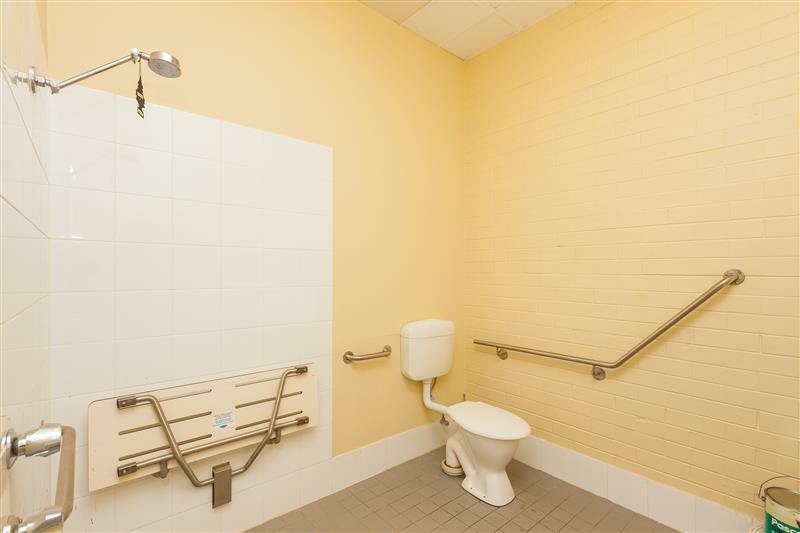 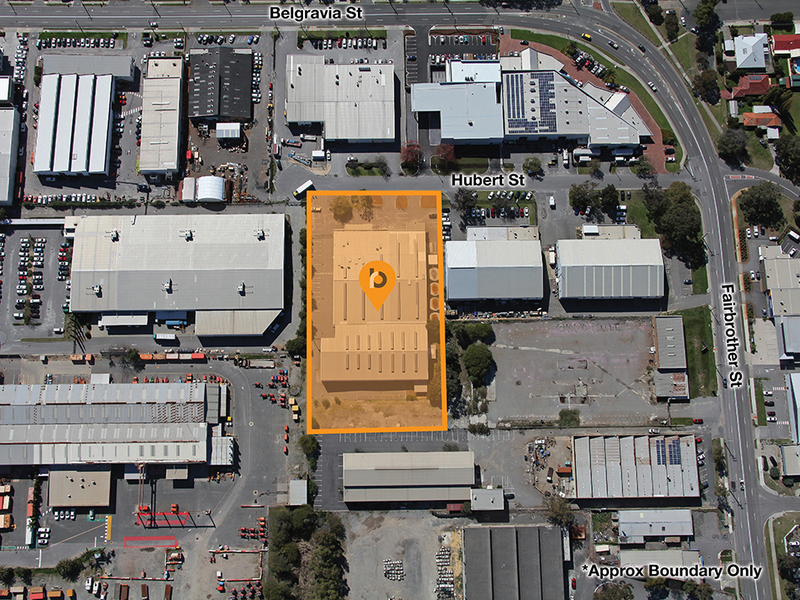 The property comprises a 20 metre street frontage onto busy Albany Highway and is ideally located within close proximity to National retailers and amenities. 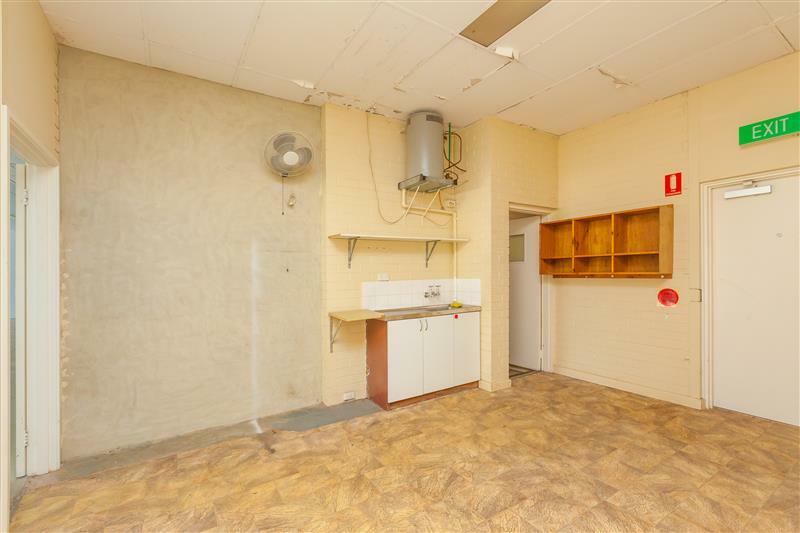 The Landlords have also expressed a willingness to develop the property for a suitable tenant. 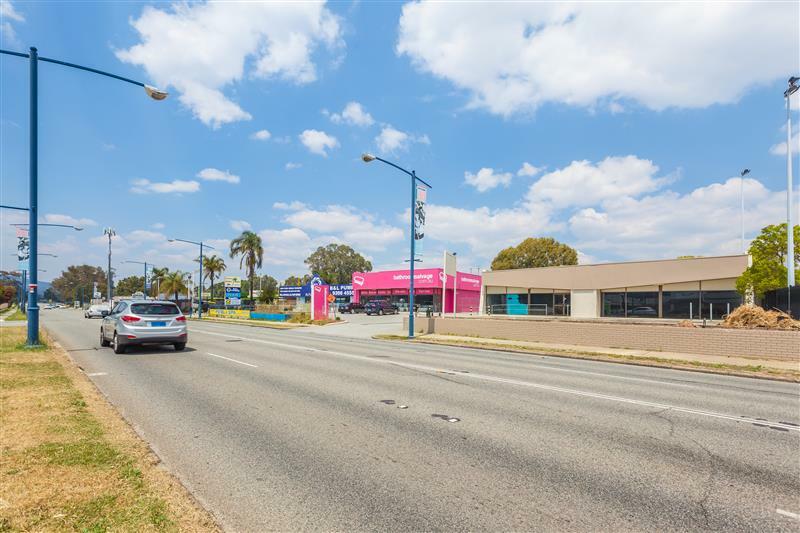 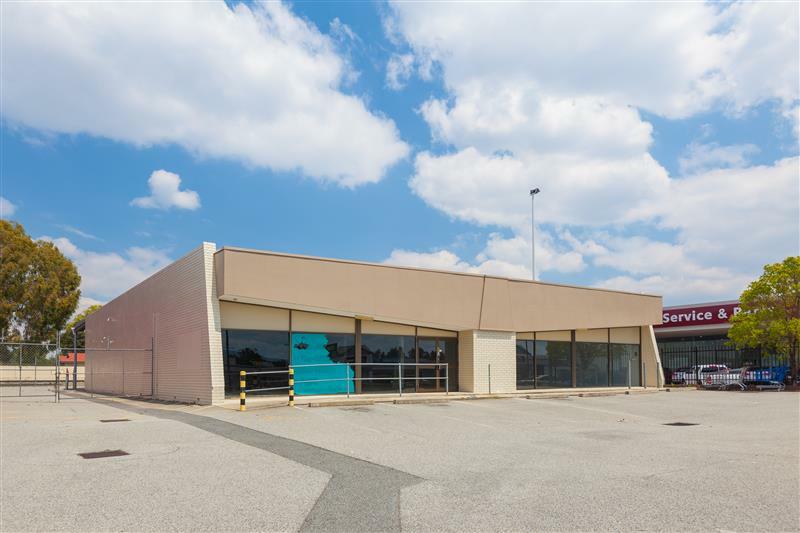 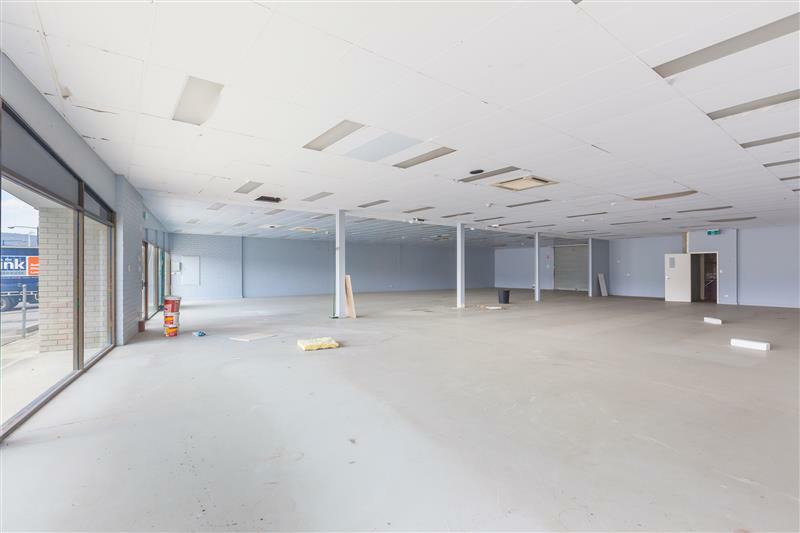 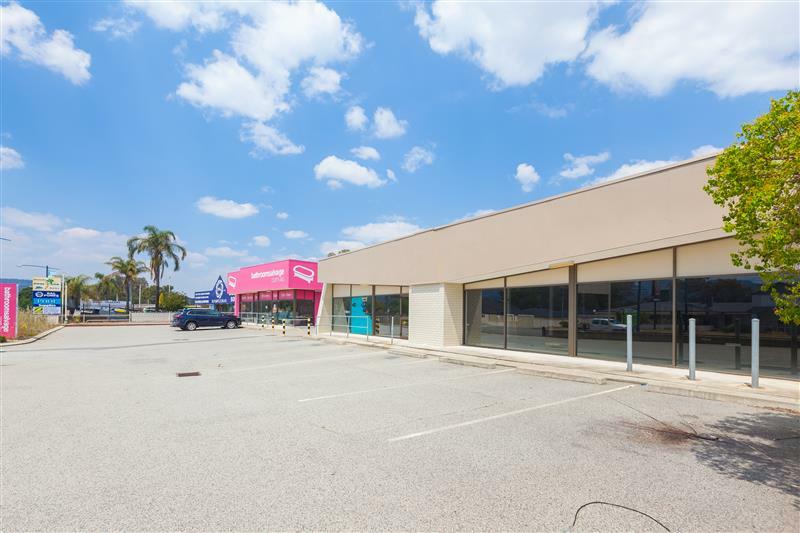 - Minutes from the Gosnells retail strip comprising operators such as IGA, Mcdonalds & Westpac. 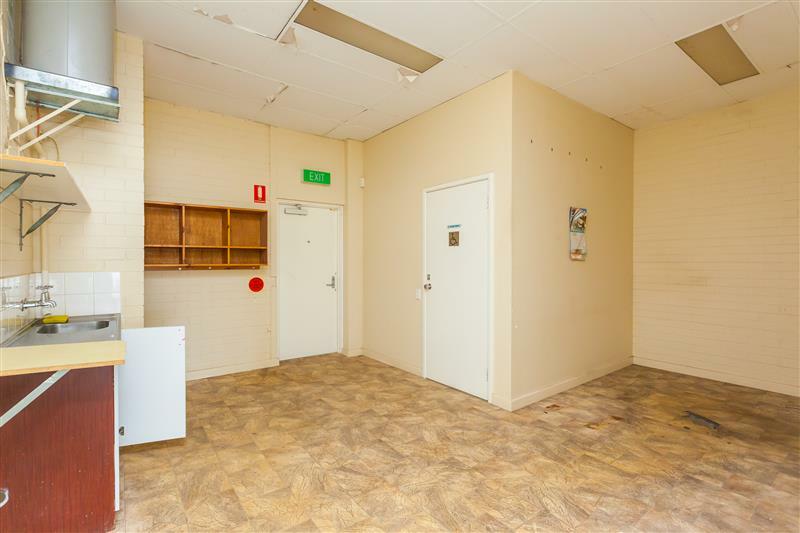 Please contact the Leasing agents for further information or to organise an inspection.